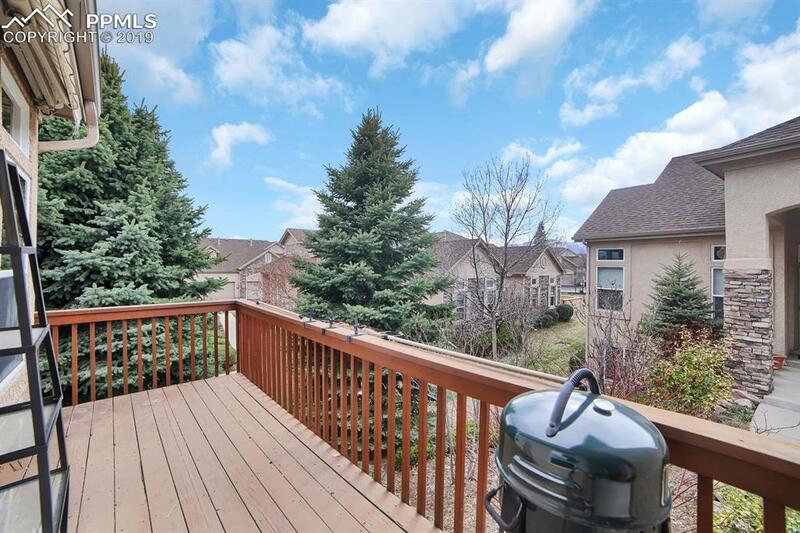 Quiet living in a beautiful ranch-style patio home with a quiet community located north-central CS w/ easy access to major streets. Upgraded kitchen includes white quartz countertops, wood floors, & an island. 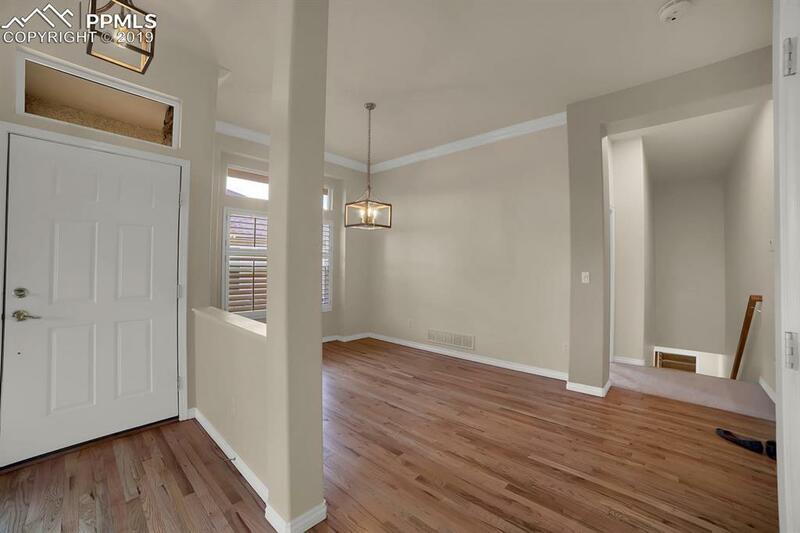 This three bedroom home has a walk-out basement, two patios, a two car garage, and two gas fireplaces. The master suite has a five-piece bath, including a jetted tub and a large walk-in closet. Located in the award-winning District 20 & near shopping, this home backs up to the communal green space of the Carriages. 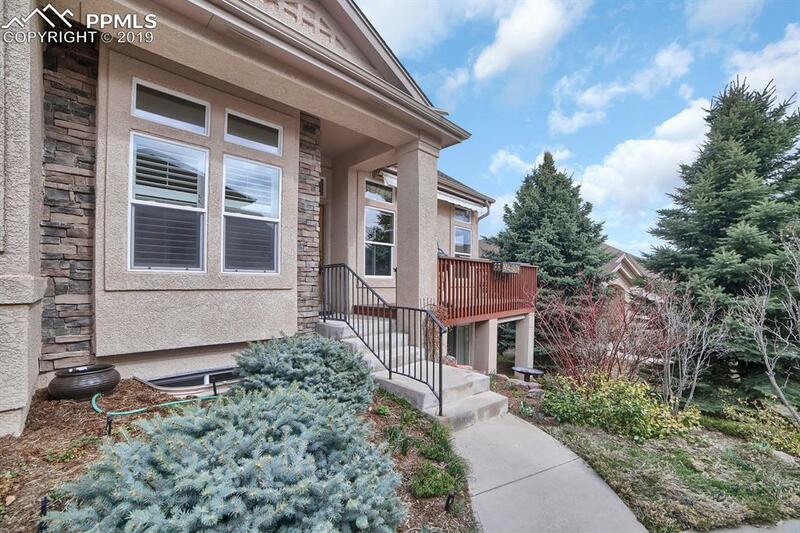 HIGHLIGHTS: Custom made kitchen island, (moveable), new hot water heater, surround sound speakers, new garage door opener, automatic awning above the front porch, and Hunter Douglas blinds throughout the home. This community is TUCKED away in Charleston Place where peace and quiet are paramount. 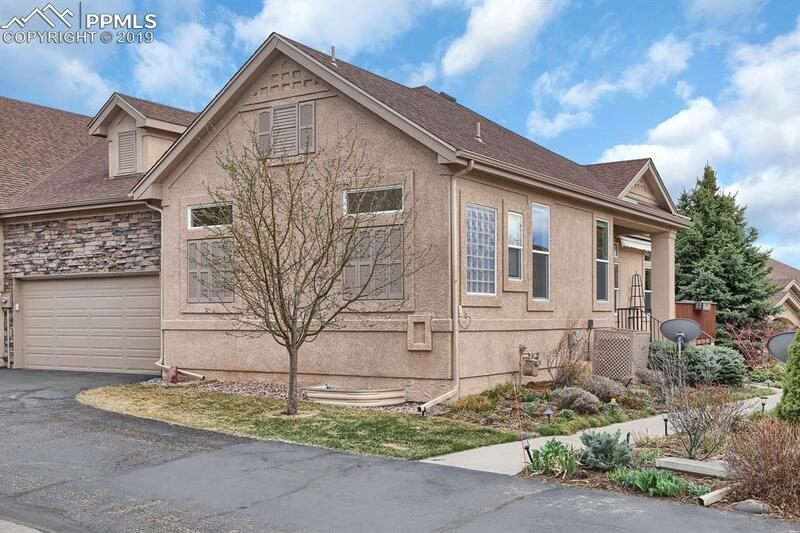 2.8 miles from Shops of Briargate, 3 miles from I-25, but in a quiet community. HOA - Covenant Enforcement, Exterior Maintenance, Lawn, Management, Snow Removal, Trash Removal. Listing provided courtesy of Kenney And Company.